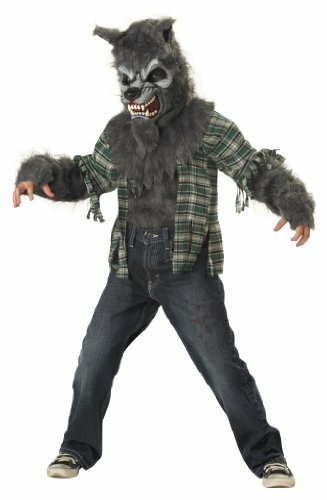 Compare Werewolf Costume For Kids Deals. Halloween Store. Incredible selection of Halloween Costumes, Halloween Decorations and more! 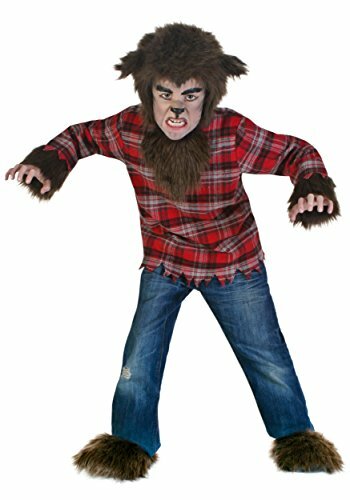 Full moon or not this Halloween have a howling good time in the Boy's Howling at the Moon Costume! 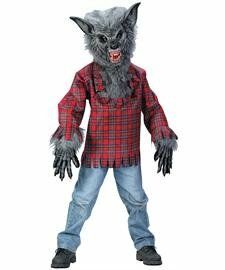 Get in the werewolf spirit in this great costume that features character mask and shirt with faux fur. The tattered shirt gives the awesome effect that you just transformed into another being! 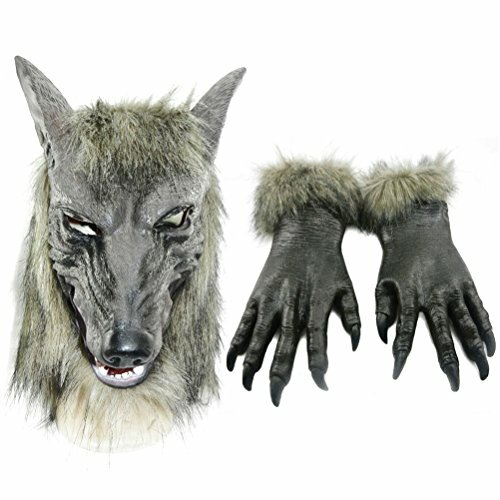 The character mask features ferocious fangs and faux fur that extends passed the shoulders! 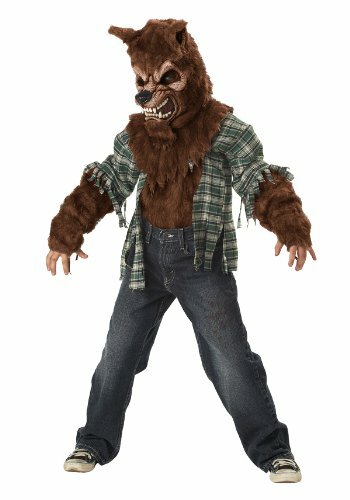 Do the unthinkable and become this snarling beast and give everyone out trick or treating quite the scare! The full moon brings out the howlers. 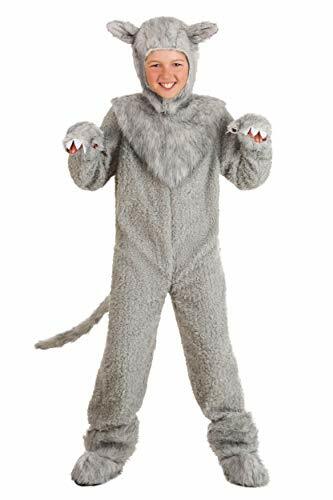 Costume includes wolf mask and shirt with attached faux fur. Pants and shoes not included.